Great value storage unit.Large enough to fit all the equipment in. 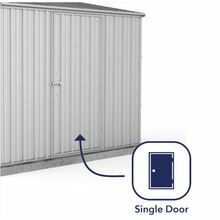 The ultimate storage unit for those areas where space is limited. 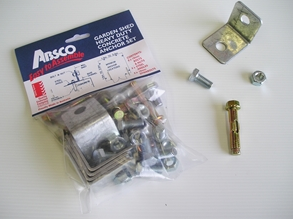 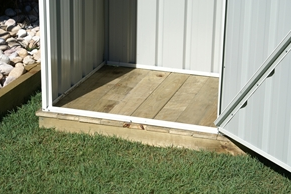 Fits under the eaves and is large enough to store tools, sporting equipment Etc. 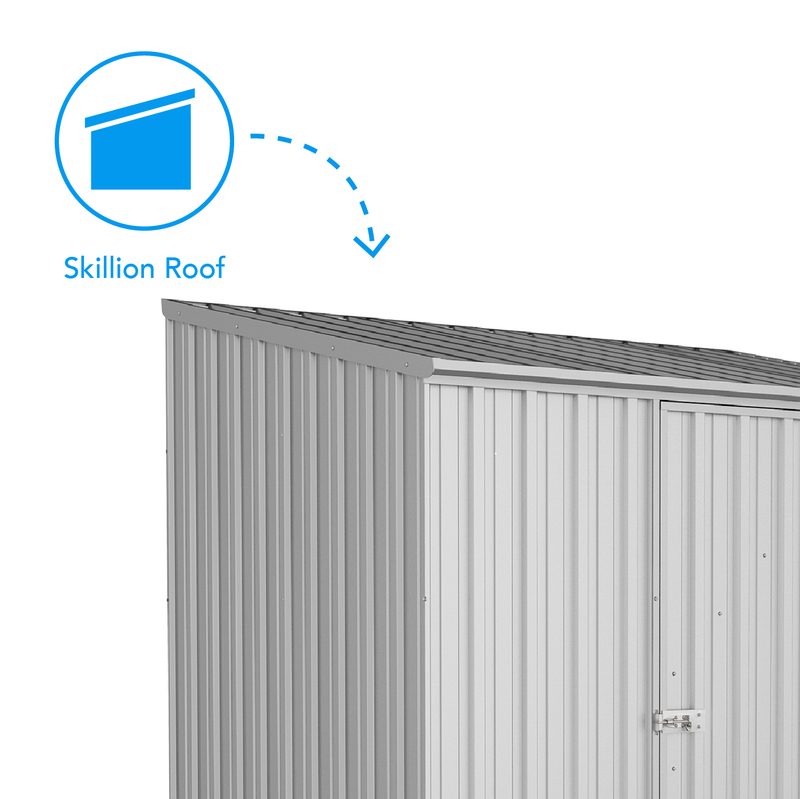 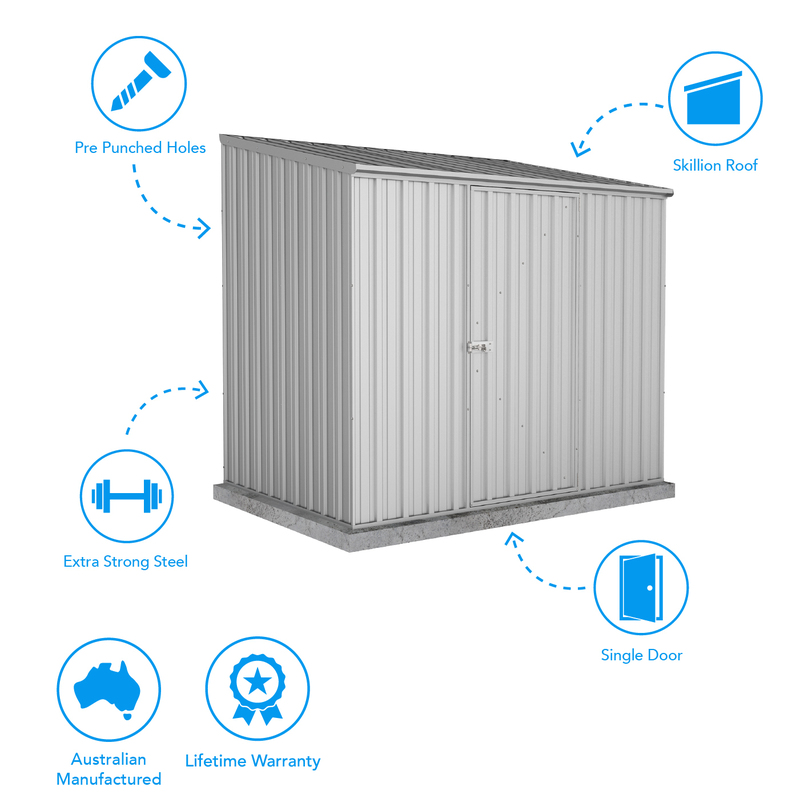 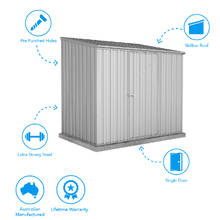 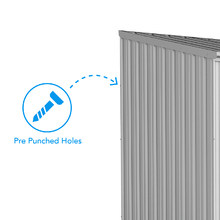 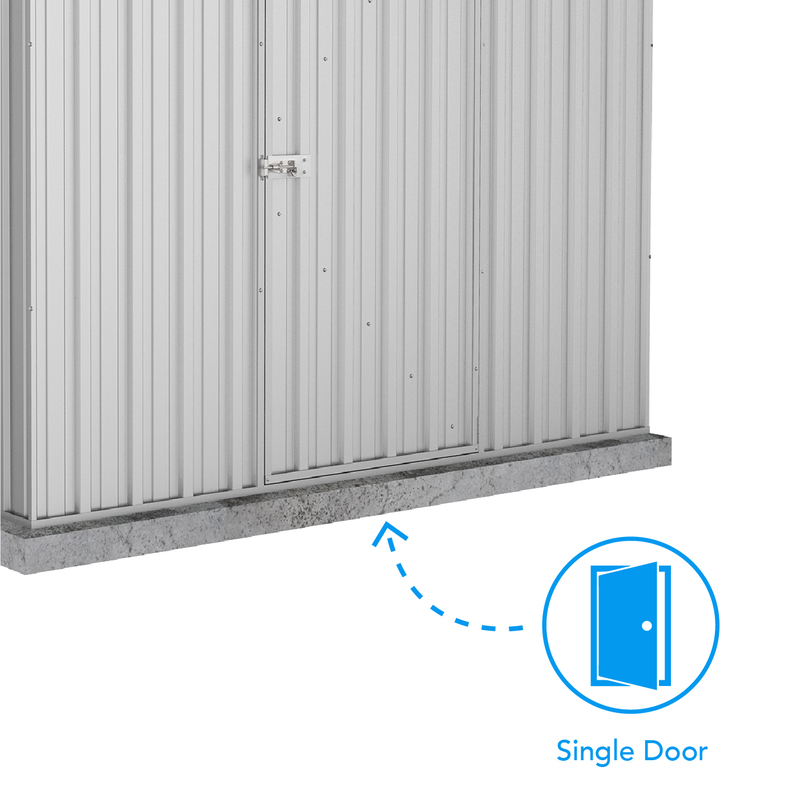 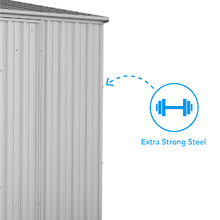 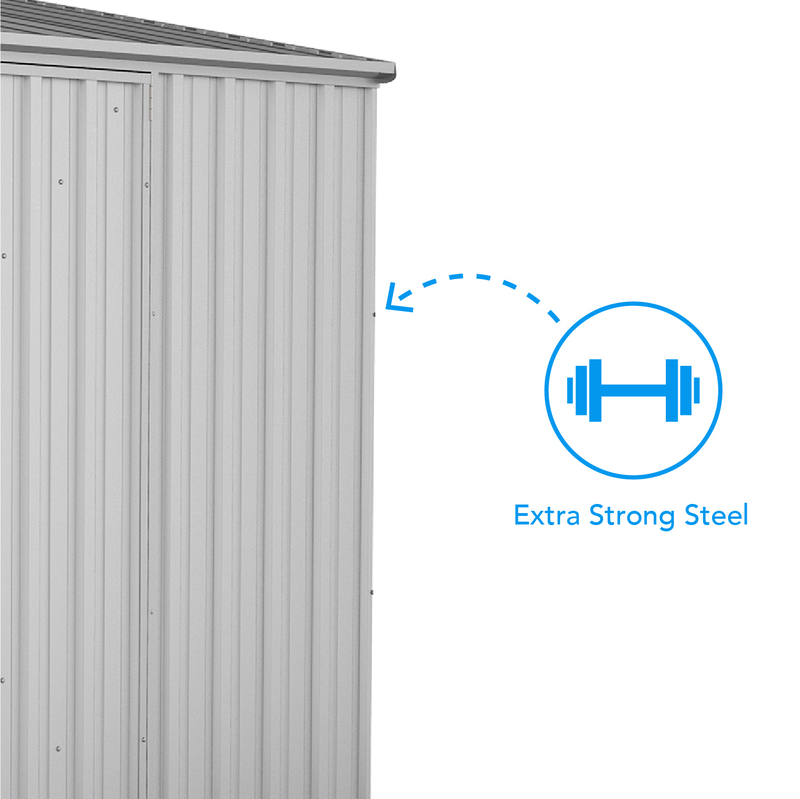 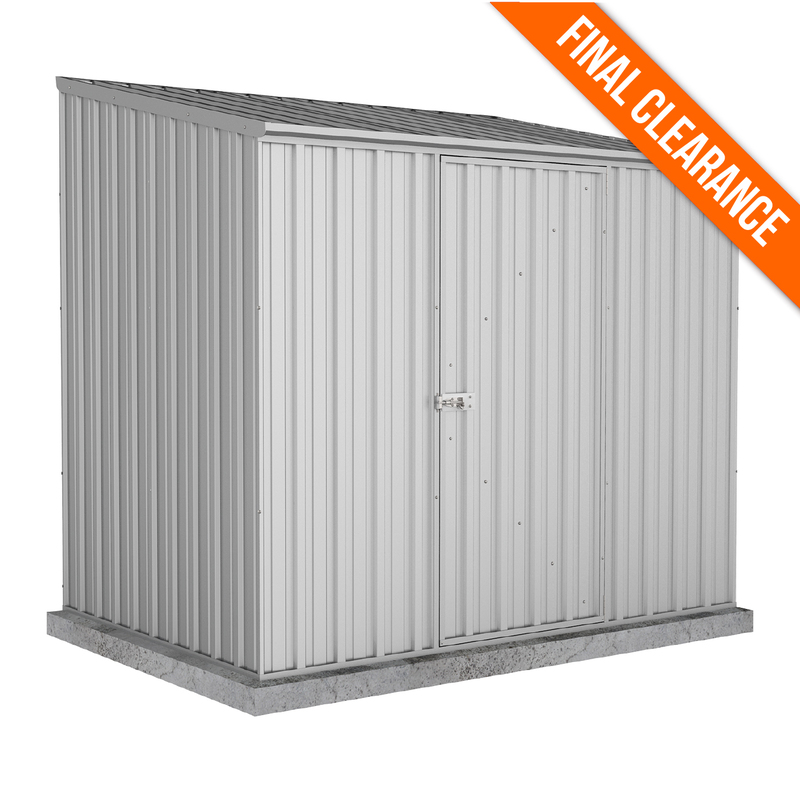 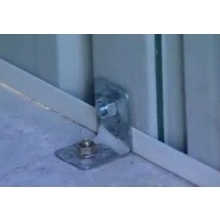 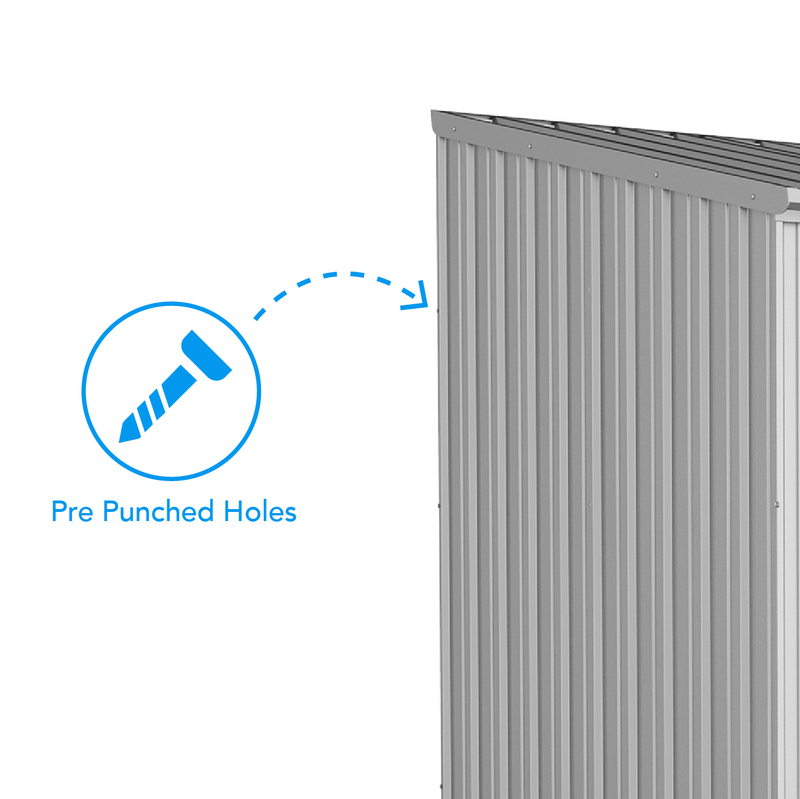 Ideal for storage in garages and carports in unit complexes.